Tomato roses or little carrot stars are the visible proof that your soup or roast was cooked with real dedication. All it needs to accomplish these decorative touches is just a little handcraft and the right kind of knife. 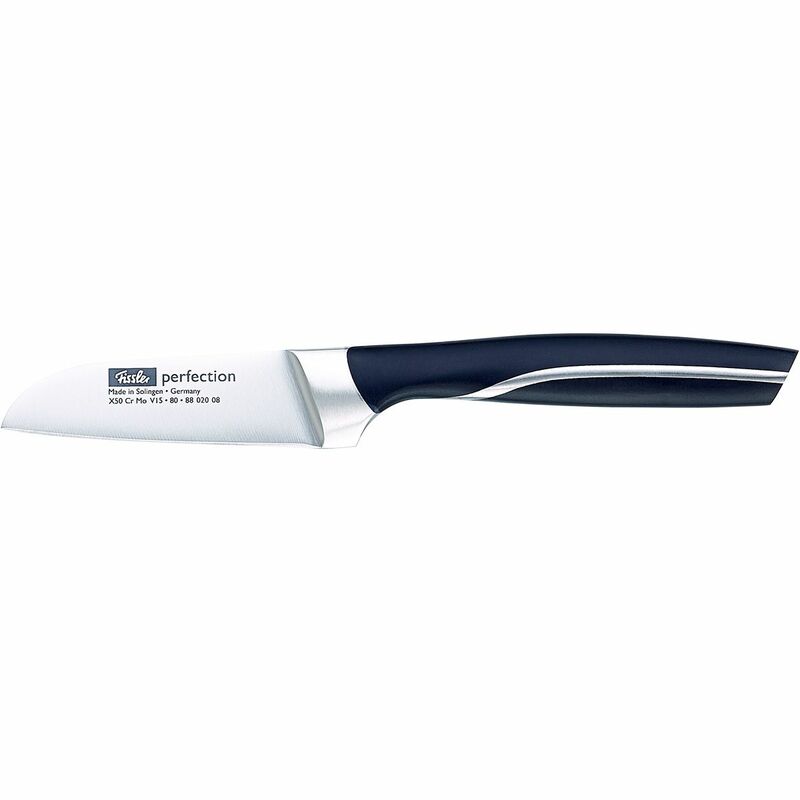 With its short and straight blade this kitchen knife from the perfectionknife series is perfect for preparing fruits, vegetables and lettuce.